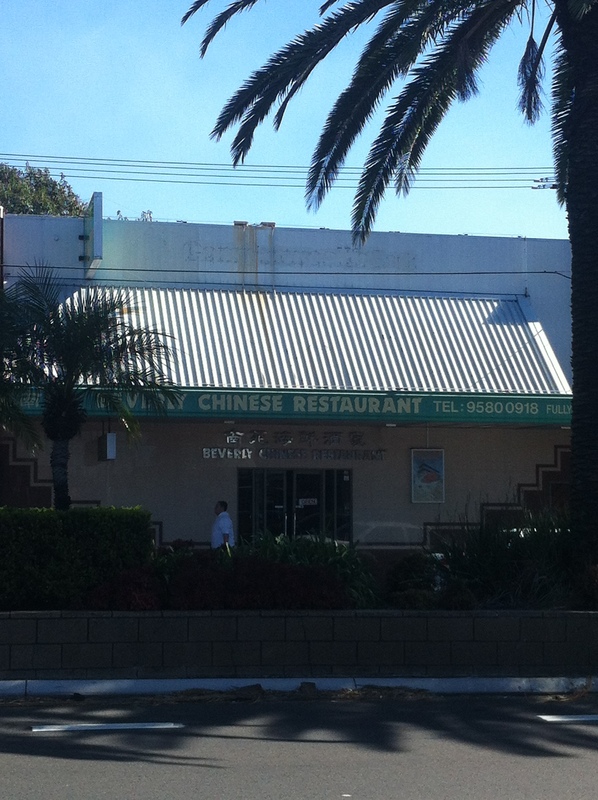 In an incredibly novel move, the old Commonwealth Bank along King Georges Road at Beverly Hills was transformed into a Chinese restaurant by true visionaries. They noticed B-Hills’ dearth of Chinese restaurants and were brave enough to step up and take a chance on something radical. Has it paid off? Well, they’re still standing today where so many other Beverly Hills restaurants have fallen by the wayside, so I’d say that’s a big yes. As for the Commonwealth, there first existed a dark age between the branch’s closure and the 2005 installation of a Commonwealth ATM further up the road during which ‘Which Bank?’ became more of a valid question than a slogan. The ATM has since been removed. I’d like to imagine that the proprietors of the Beverly Chinese went to this specific Commonwealth branch in order to get their loan for the restaurant. Wouldn’t that be funny? Don’t answer that.